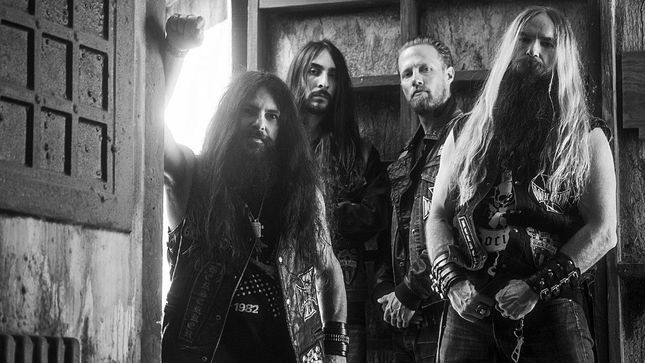 Black Label Society soared into the charts with Grimmest Hits. The LP landed at #4 on the Billboard Current Charts, the highest charting LP since Order Of The Back released back in 2009. 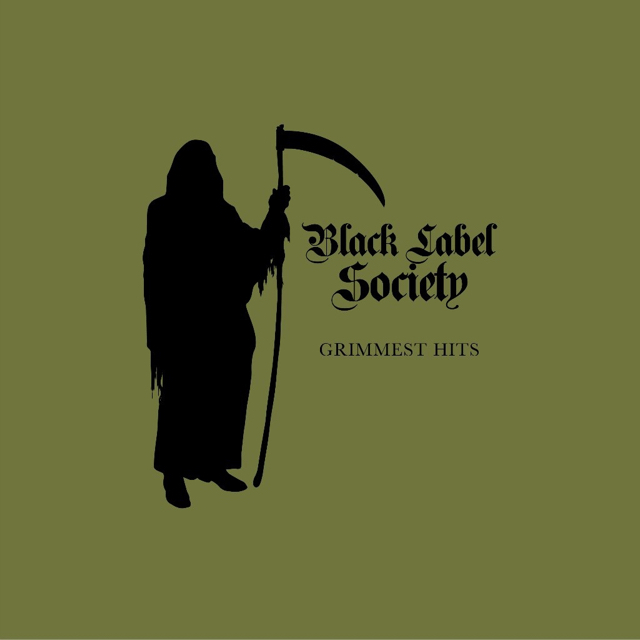 Grimmest Hits reached #1 on the Billboard Hard Music, #1 Independent, and #2 Rock Charts.